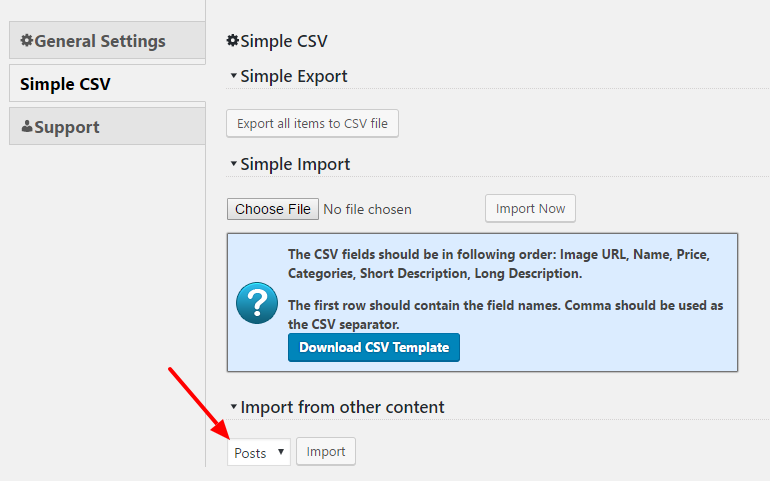 In Catalog > Settings > Simple CSV you will find the option to import products from other post types. 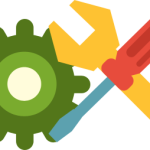 How to import products from WooCommerce or any other post type? Please note that it will not delete the products/posts from the source. If you have to delete them please do it manually.